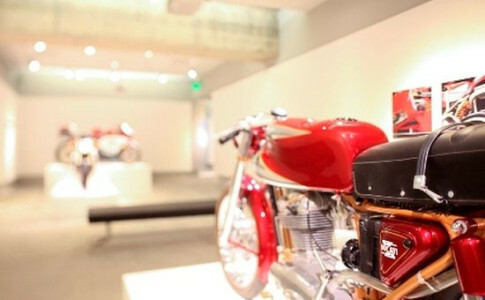 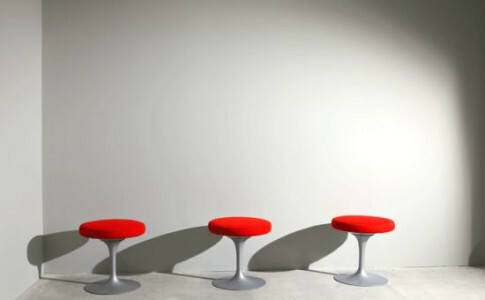 Museum of Design Atlanta (MODA) is the only museum in the Southeast devoted exclusively to the study and celebration of all things design. 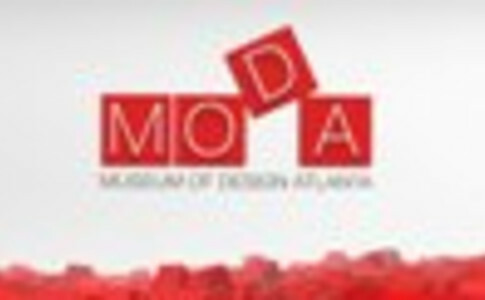 MODA, (formerly known as the Atlanta International Museum of Art & Design) is a participating member of the Smithsonian Affiliate program, and examines how design affects our daily lives through engaging exhibitions, educational outreach, and special events designed to initiate conversation and community dialogue. 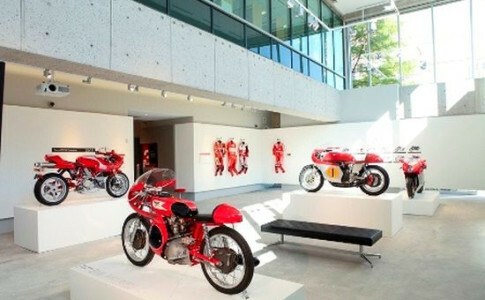 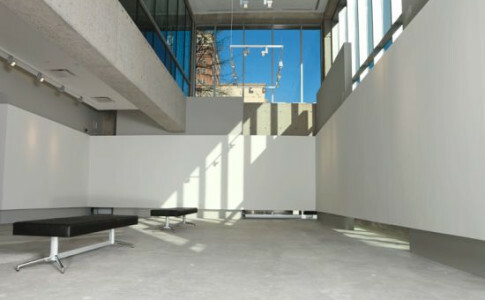 MODA regularly features exhibitions highlighting architecture, industrial and product design, interiors and furniture, graphics, fashion and more. 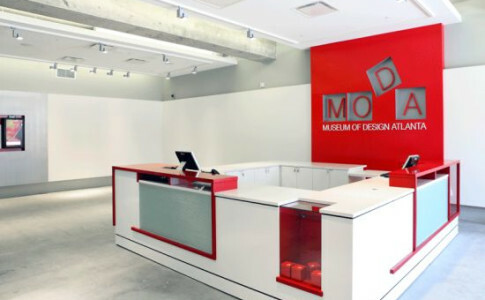 In 2003, MODA's Board of Directors, staff, and community advisers made the collective decision to redefine the Museum's mission and direction, and the Museum of Design Atlanta was born. 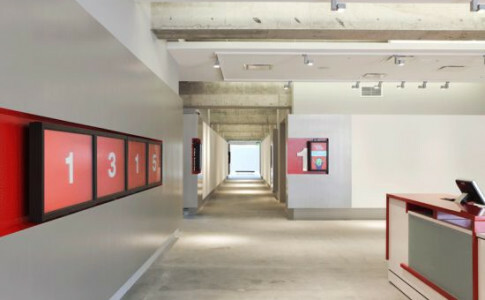 MODA is currently located in Midtown Atlanta, a part of the Midtown Arts Corridor.